Learn to make your first DIY jewelry projects with beads, wire, and sheet metal in this introductory jewelry class! We’ll cover the basic techniques, tools, and materials you’ll need, and walk you through four easy projects, step-by-step. Each lesson builds your dexterity and confidence: You’ll start by stringing beads to create a wrap bracelet, then get started with metal by using pliers to wrap wire. You’ll advance to piercing sheets of precious metals to create any shape you like, and finish up with torch soldering and shaping a silver ring. 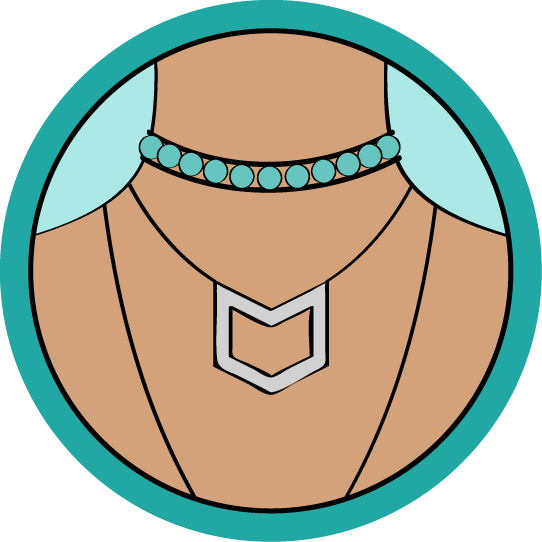 I hope you'll come make some jewelry with me! If you've used the skills you've learned in this class to write a great instructable, try entering it in one of our Contests, like the Metal Contest for a chance to win some amazing prizes! 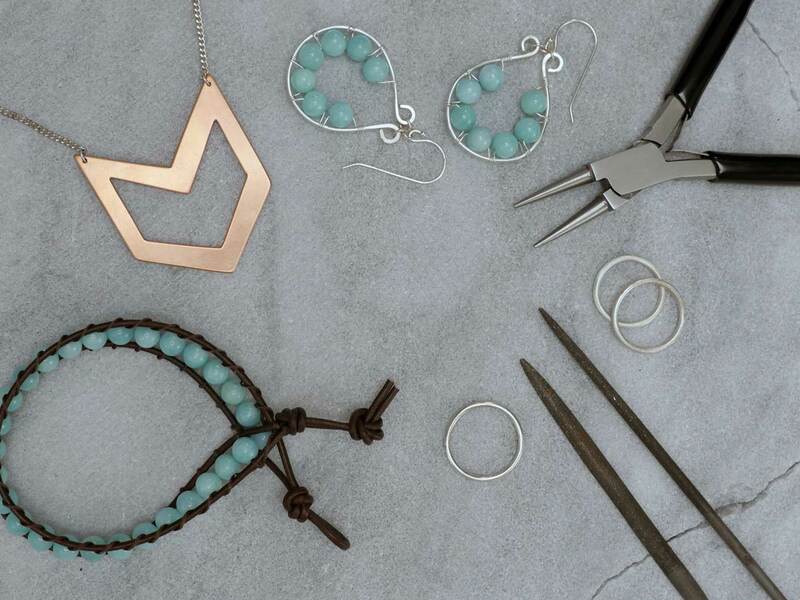 Find a detailed breakdown of everything you'll need to complete the lessons, from bead cord to fireproof bricks, and learn more about the specialty tools used to make jewelry. Cut sheet metal with a jeweler's saw in any shape you choose to create a pendant or keychain. Refine the shape with needle files, then use various grits of sandpaper to create a smooth surface. Optionally polish your shape with a rotary tool.